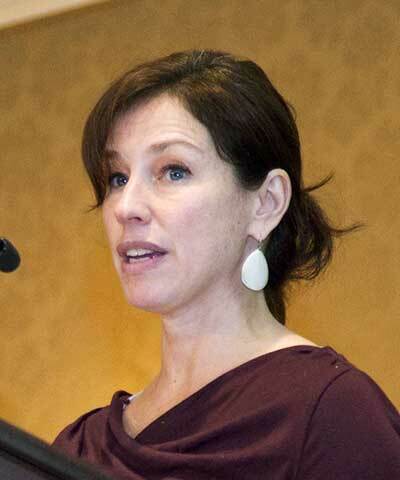 Irit Tamir is the Special Advisor for Oxfam America’s Private Sector Department and is the policy lead for Oxfam’s Behind the Brands campaign. She works with companies to ensure that their business practices result in positive social and environmental impacts for vulnerable communities throughout the world. Tamir has been working on issues of human rights, corporate accountability, and public policy for the past 20 years. She has conducted field research in Asia, Africa and South America and is the coauthor of Community Voice in Human Rights Impact Assessments and Oxfam America’s Human Rights Impact Assessment.